Chornyy Dil Wilderness - New Publication! 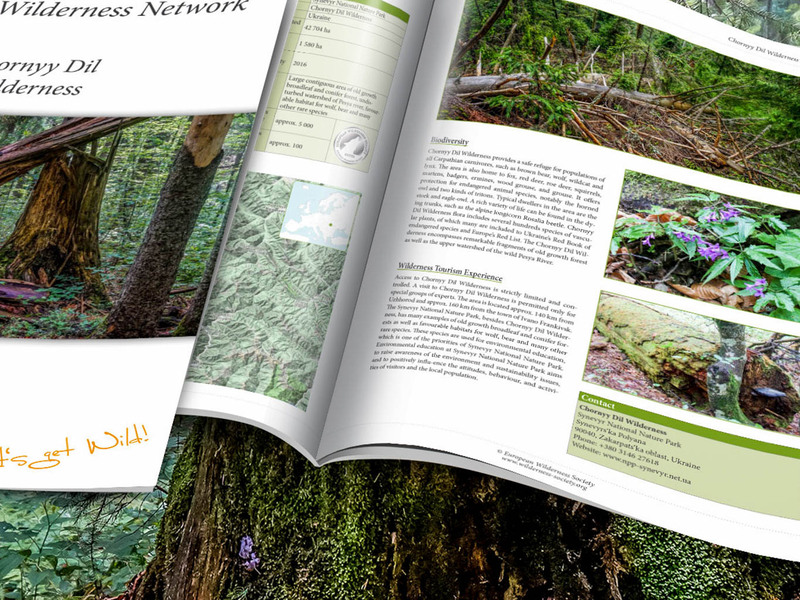 We have produced a new Wilderness Brief on Chornyy Dil Wilderness, which is located in Synevyr National Nature Park, Ukraine. Chornyy Dil Wilderness preserves large areas of unique primeval old-growth broadleaf and conifer forest, wild streams and the natural state of the Carpathian mountain landscapes. It is home to many rare and endangered species, including all Carpathian carnivore species.